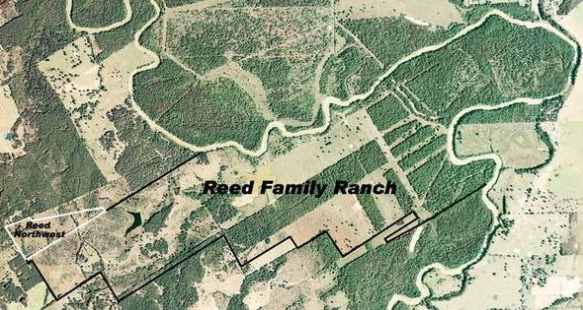 The Reed Family Ranch is 1,727 acres located in North Central Texas, in Navarro County. Miles of the legendary Trinity River border the ranch, which is famous for its exceptional wildlife habitat. 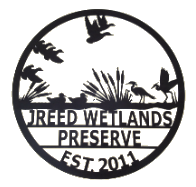 The Reed Family Ranch is third generation owned and is proud of its 100 year ranch heritage - with initial Navarro County land ownership since 1893. 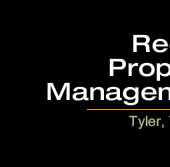 Read Magazine and Newspaper Articles about the Reed Family Ranch.